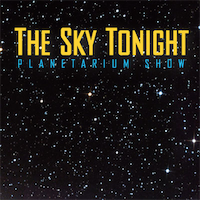 Your students will experience a live interactive planetarium presentation entitled The Sky Tonight and the spectacular and immersive full-dome movie entitled Two Small Pieces of Glass: The Amazing Telescope. This movie covers the development of telescopes, from Hans Lippershey - the spectacle-maker - to Galileo, and on to Sir Isaac Newton. 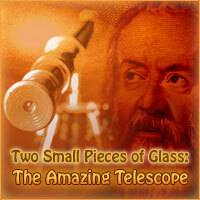 Your students will learn about refractors and reflectors, spherical aberration, and much more. ​In addition, they will have an opportunity to hold a large, museum quality, iron meteorite in their hands. The price that appears above is the Admission Fee. In addition to the Admission Fee, there is also a Travel Cost and an Administrative Fee​. All fees are outlined here.